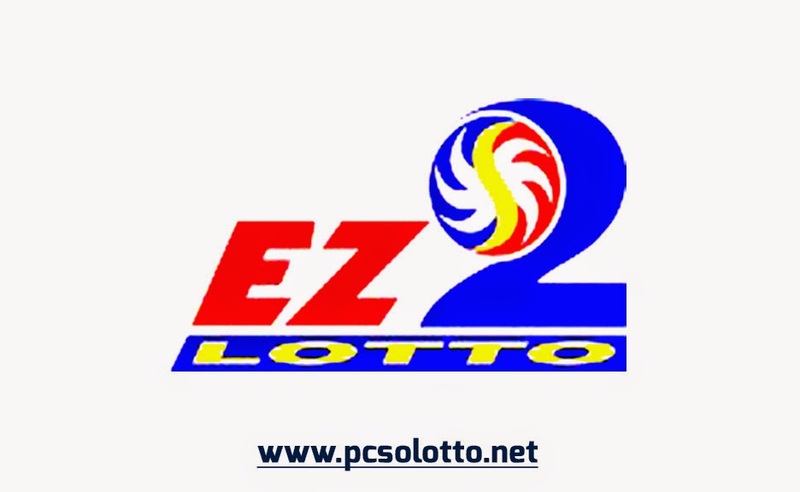 2D EZ2 result today, hearing and winning numbers (EZ2 lotto result 11am 4pm 9pm). 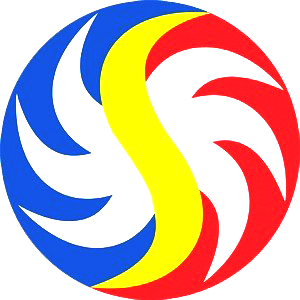 EZ2 LOTTO RESULT November 21, 2018 – Here is the result of EZ2 Lotto draw released by Philippine Charity Sweepstakes Office (PCSO). These are the topics that our readers discuss on this page: ez2 november 21 2018 results, ez2 result nov, ez2 result 11am, ez2 result 4pm, ez2 result 9pm, ez2 lotto, ez2 result november 21 2018, 2d result nov 21 2018, ez2 result nov 21 2018, ez2 November 21 2018 and much more! If you have something to add, please comment them below. No Comment to " EZ2 Results November 21, 2018 "